The Aerospace industry is always under a critical eye and failure is not an option. 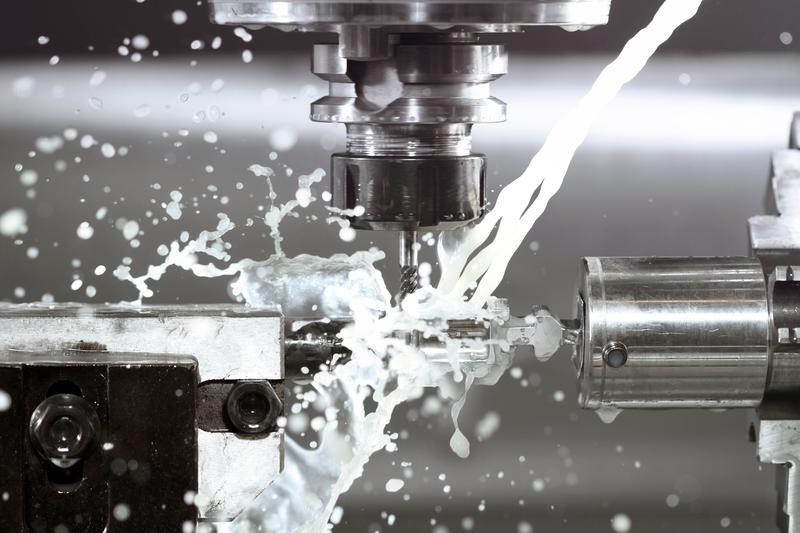 The high standards associated with the industry means that all components must be consistent and exact, while constantly evolving with manufacturing innovations. 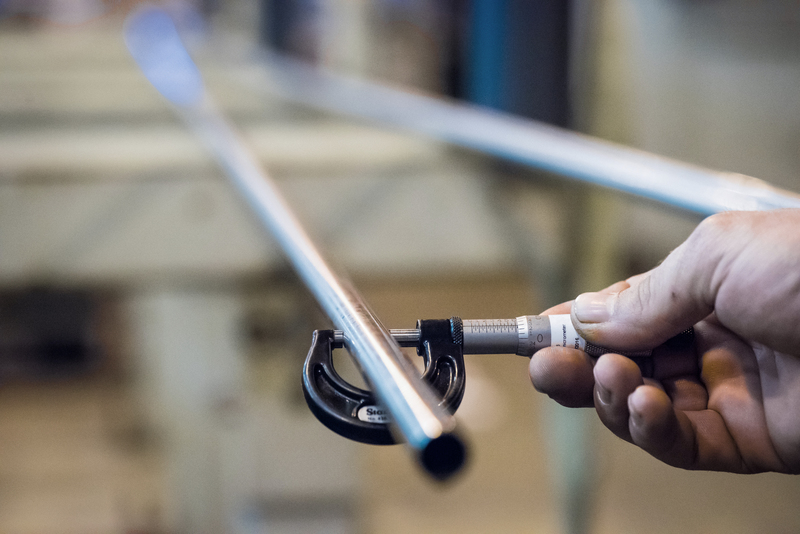 Manufactured in both seamless and welded, Plymouth is able to fulfill your tubing requirements to the strictest standards. Plymouth consistently evolves with changes in manufacturing techniques and remains a leader in the Aerospace industry with superior quality, technical expertise, customer assistance, and extensive product offering. Seamless Stainless Steel Aerospace Tubing produced by Plymouth Tube’s Salisbury Mill. In addition to tubing, Plymouth Tube also provides net and near net shapes to the aerospace industry. Plymouth Engineered Shapes is the premier provider of near-net extruded titanium shapes for a large variety of aerospace applications. Shape cross-section must fit within 14.0” (355.6mm) diameter.